. 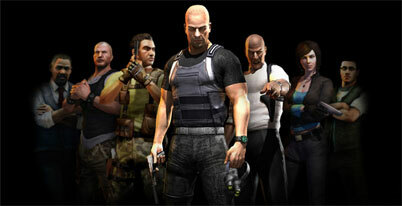 : Splinter Cell - Double Agent :. Home / PC game manuals / Splinter Cell - Double Agent :. Splinter Cell - Double Agent manual Just click to open it in a new window then print the manual.